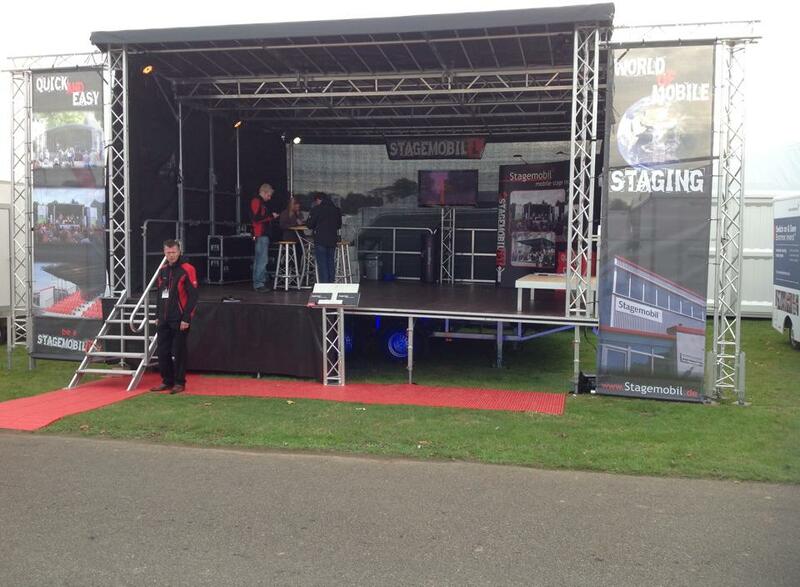 Our 6m x 4m stage on this years Festival Big Top tour on its 22 dates all across the UK. 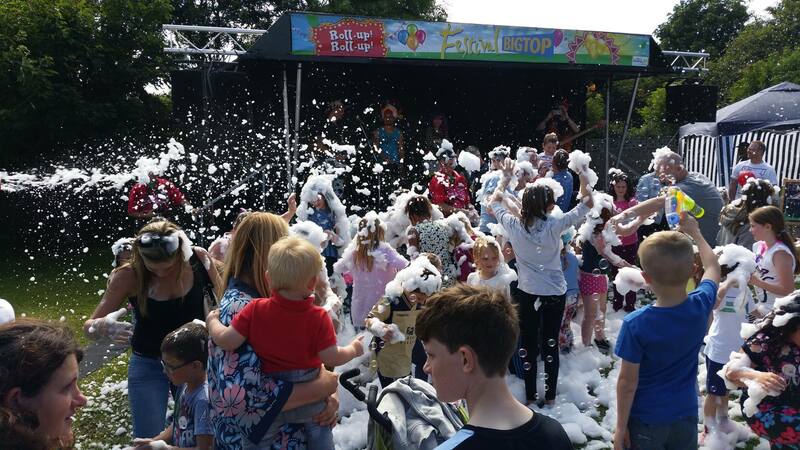 Wasn't just the kids who enjoyed the foam parties! 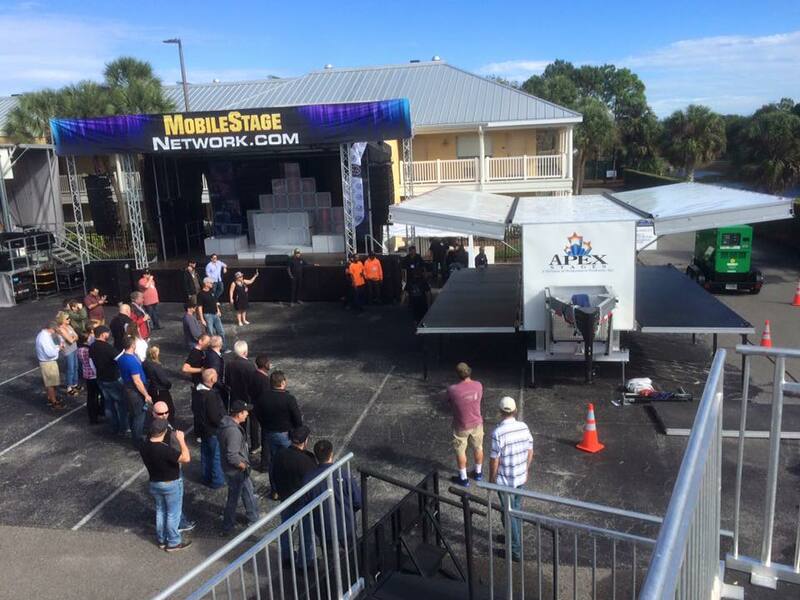 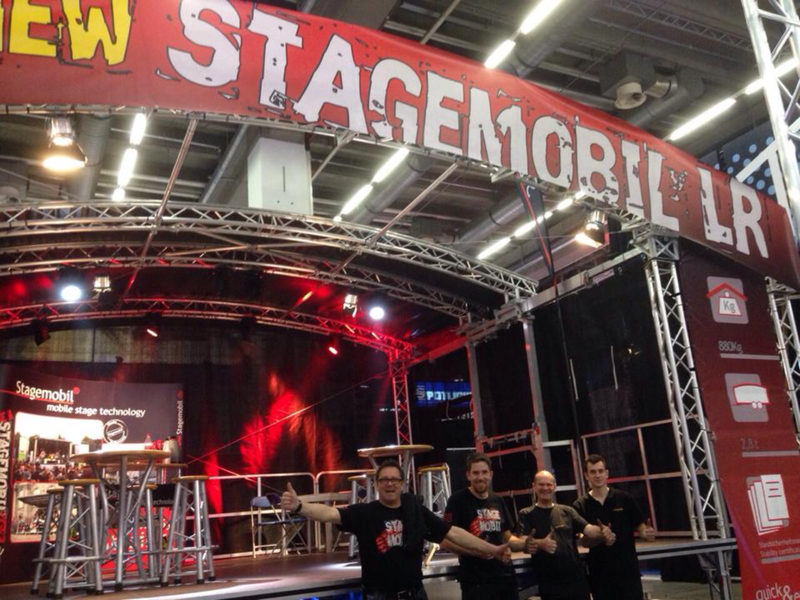 Busy week coming displaying our 7m x 6m stage along with the German manufacturer Stagemobil at The Showmans Show 2015.